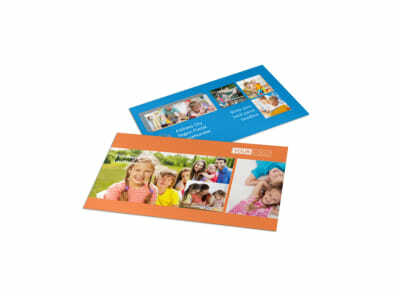 Customize our Babysitting Postcard Template and more! 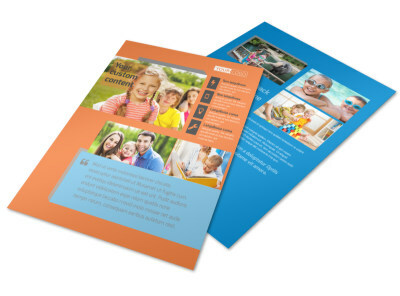 Shoot a quick reminder about your availability to the parents in your area with babysitting postcards created using our customizable templates and online editor that can be modified with your own text, color theme, and design elements such as photos. 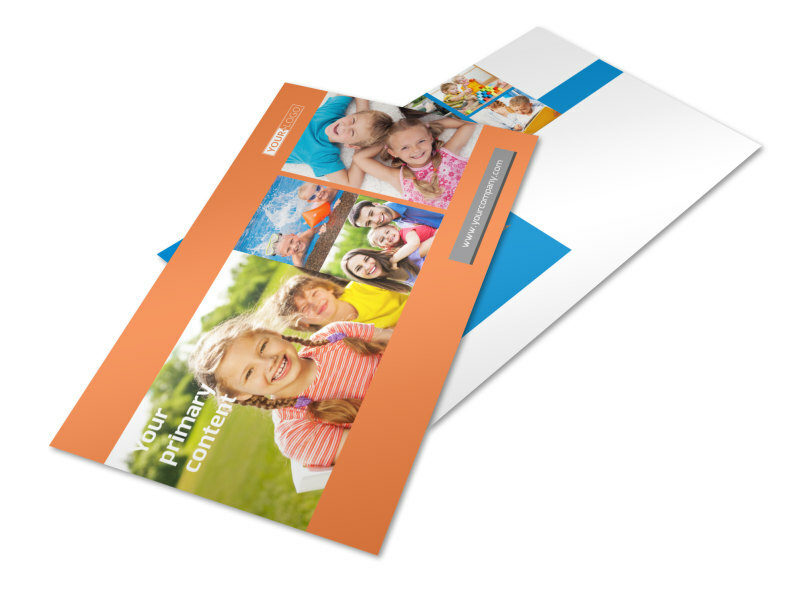 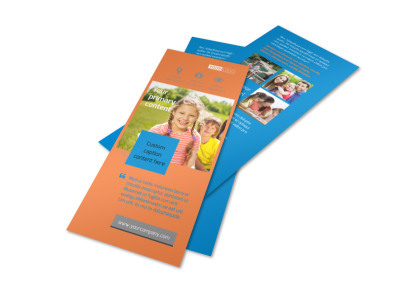 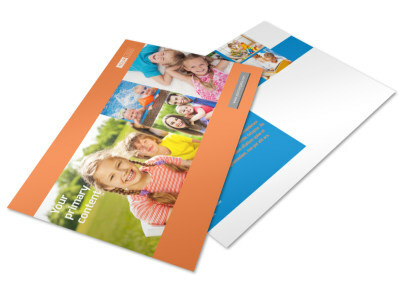 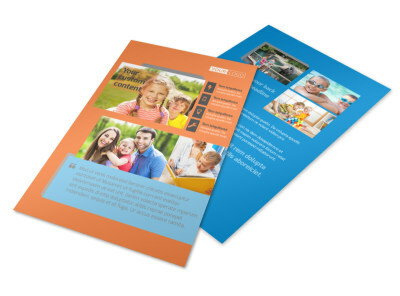 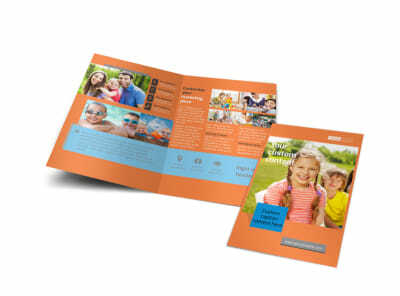 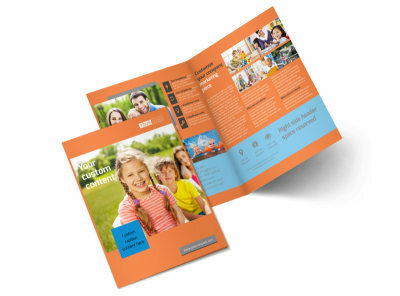 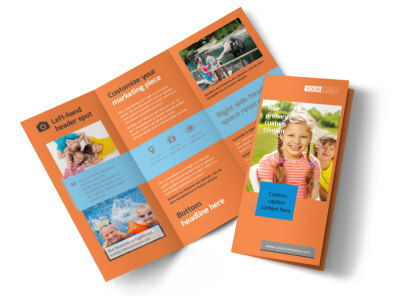 Print from your home office or use our pro services to print high-quality postcards that can be mailed off to drum up babysitting work in your neighborhood.